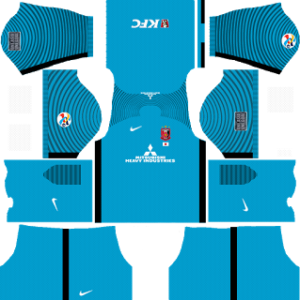 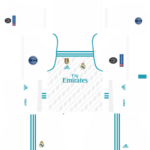 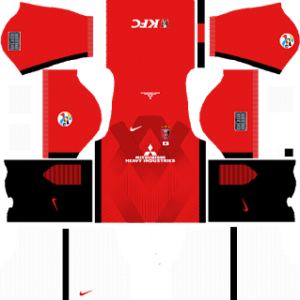 Get the latest Urawa Red Diamonds FC Kits 2016/2017 Dream League Soccer – Urawa Red Diamonds FC DLS 2016/2017 Kits and create your own dream team. 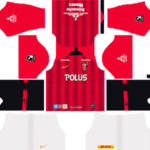 Urawa Red Diamonds FC logo is very amazing. You can also check All Urawa Red Diamonds FC Kits. 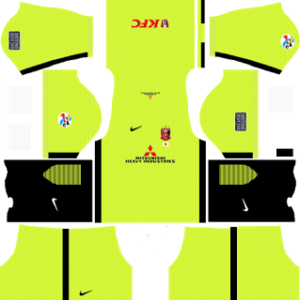 Urawa Red Diamonds FC is a very famous Asian Club Kits. Size of the kit is 512×512. 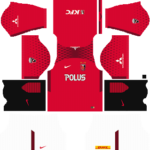 Urawa Red Diamonds FC has a very amazing Asian Club Kits.